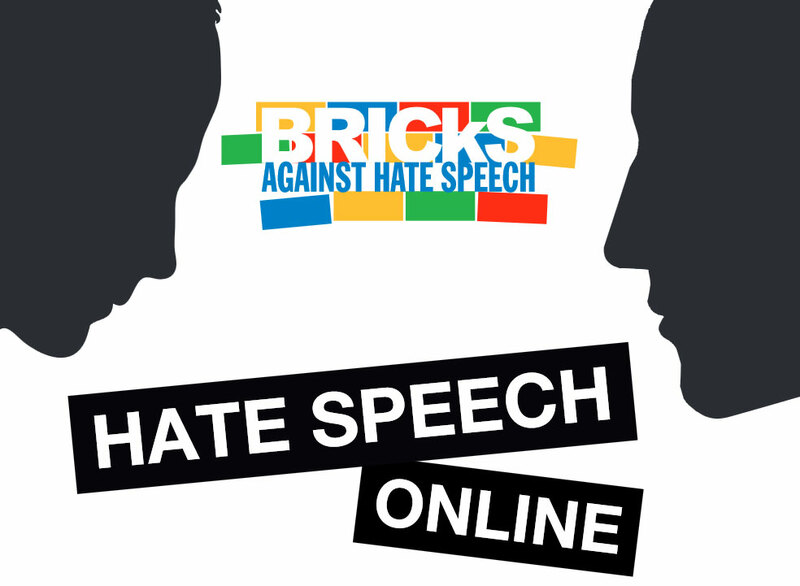 The aim of the national studies is to use analyses of case studies and interviews of select witnesses and media sources to shed light on the phenomenon of online hate speech directed at immigrants, refugees, and minorities. The first part was aimed at the monitoring of national news websites along with reader comments on the relevant articles that were directly or indirectly related to the immigrant population and the phenomenon of immigration. Significant cases of racist hate speech or incitement to hatred emerging from the community of readers were selected and analysed. The objectives of the second phase of the studies had in common the need to know the various realities of journal editing in the various countries and how these reflected or acted on the problems of managing their own communities and therefore on the compared or comparable cases of hate speech. 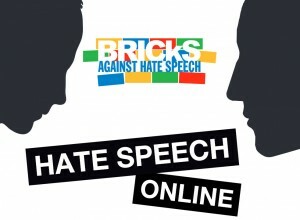 A synthesis of the four studies is going to be published, aimed at comparing the situations in Belgium, Czech Republic, Germany and Italy and finding common solutions to contrast hate speech online.